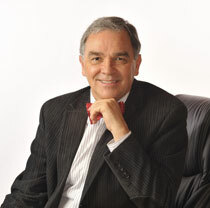 David McKenzie Ph.D. R.C.C., AASECT, ACS. 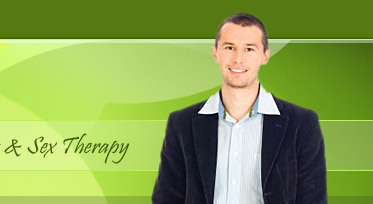 Call the office (604-813-6047) and arrange a private telephone session with Dr. McKenzie. After arranging the private phone session, you will be asked to purchase a prepaid block of time by using your credit card. This prepaid time can be used for live phone help, or for in-person counselling. David's gentle wisdom allows couples to experience deep healing and to find richness and joy in their love. I have no hesitation in referring people to him because I know that they will be met with empathy and respect.